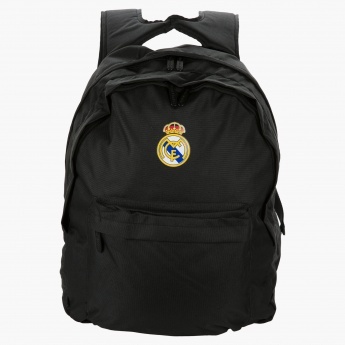 With a simple design and solid colour, this backpack is an ideal pick for your little one. 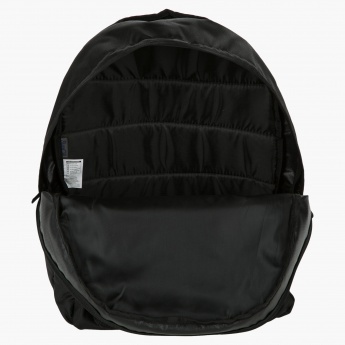 Sure to last long, it is made from premium quality and has multiple compartments. 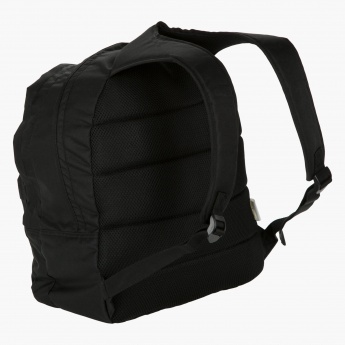 The padded back and shoulder straps add convenience to carrying.